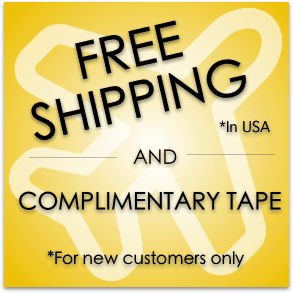 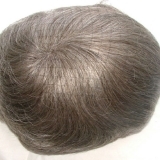 – The Totally Natural Total Solution: The products featured on this page are a sample of many available. 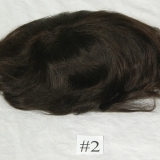 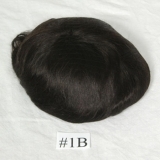 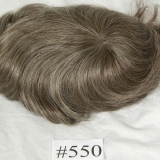 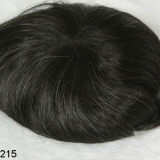 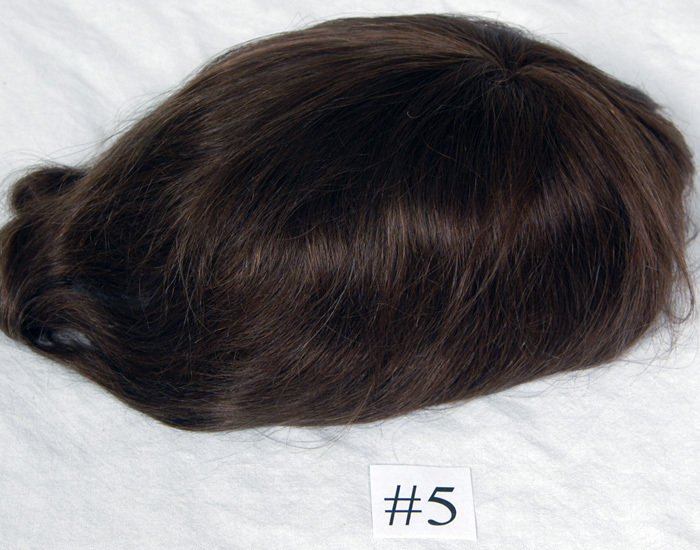 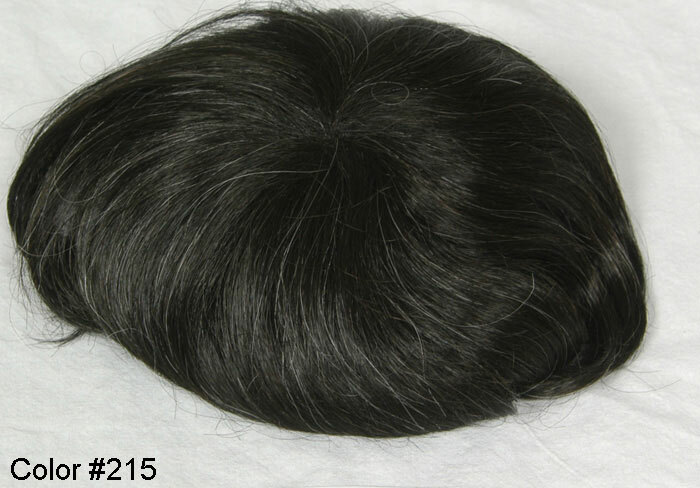 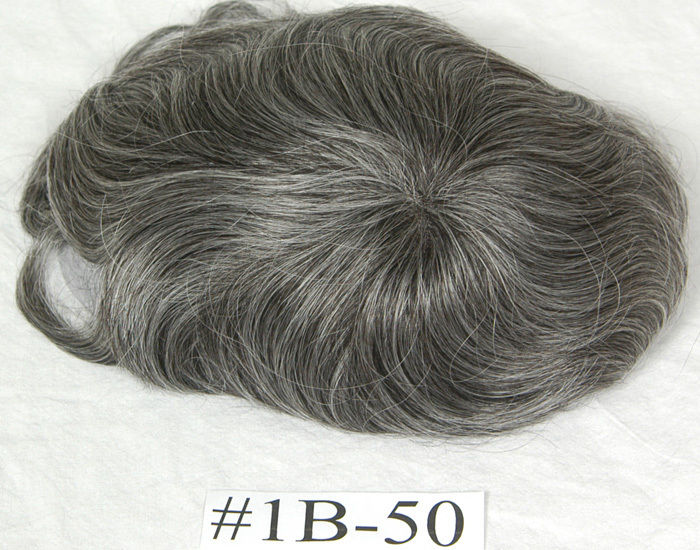 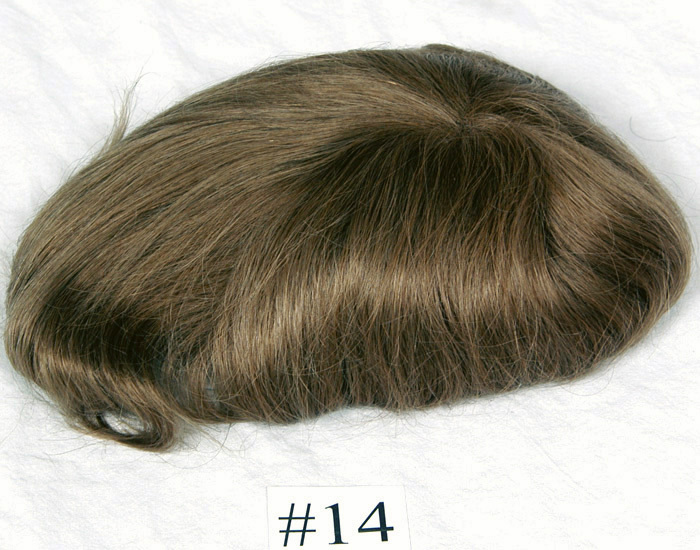 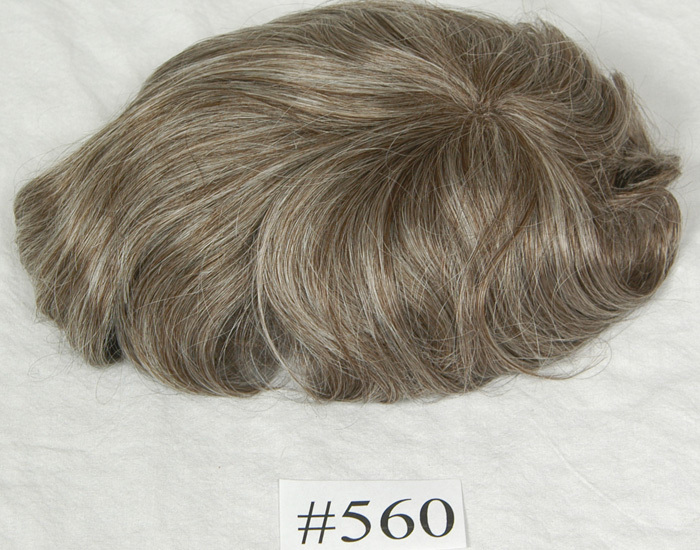 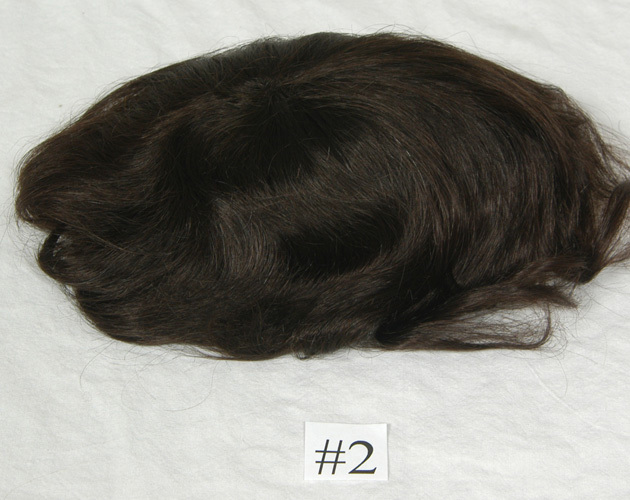 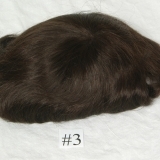 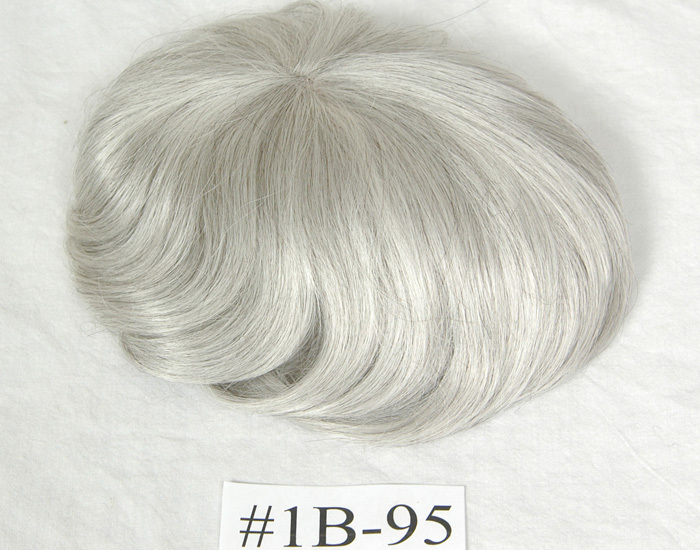 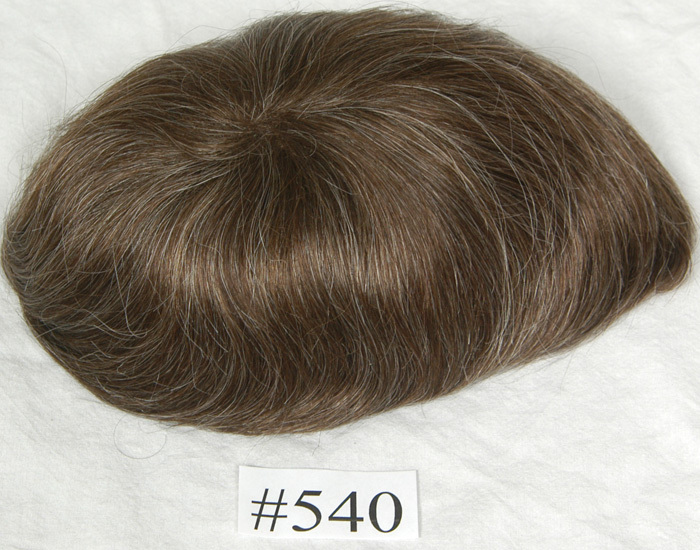 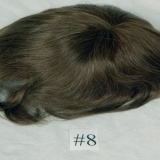 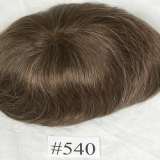 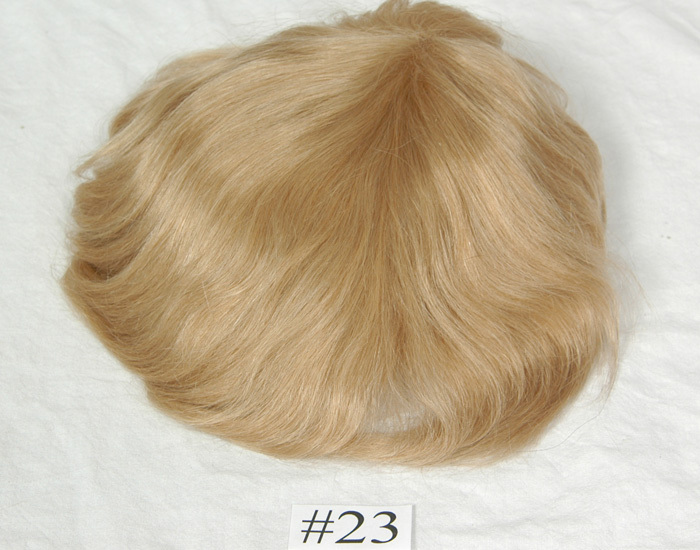 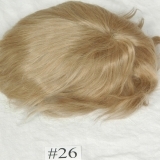 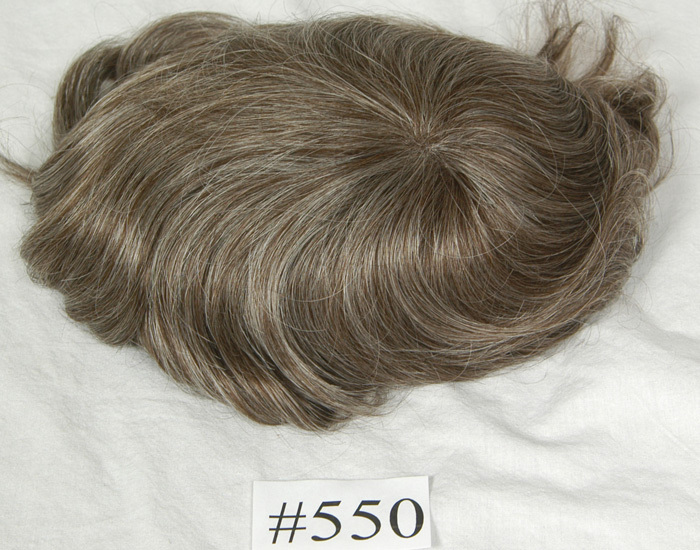 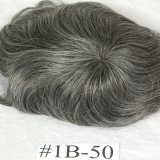 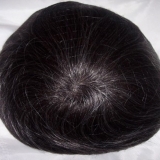 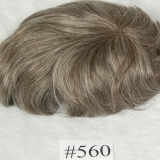 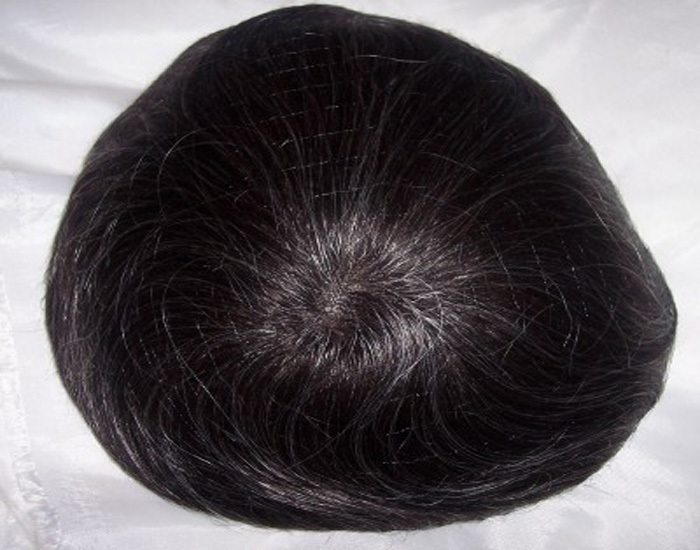 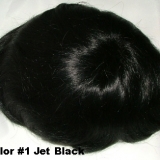 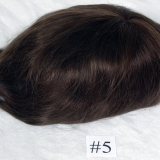 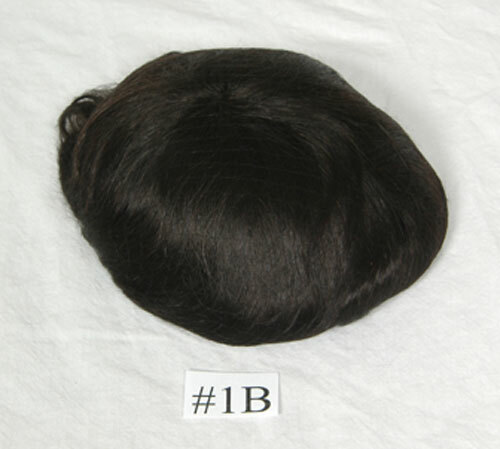 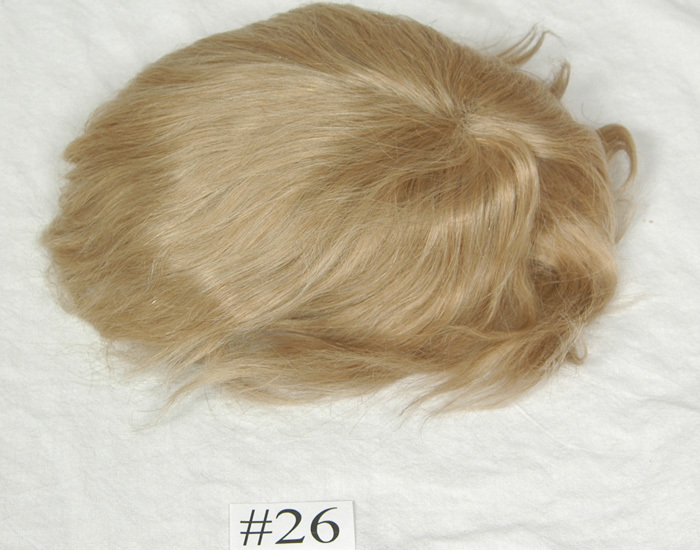 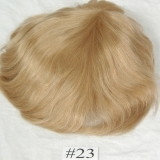 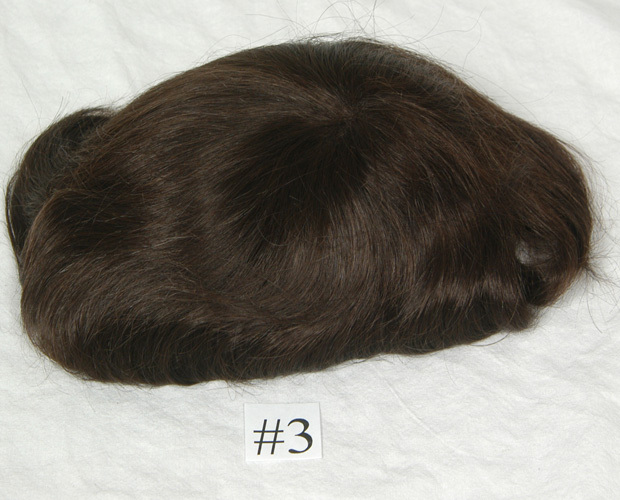 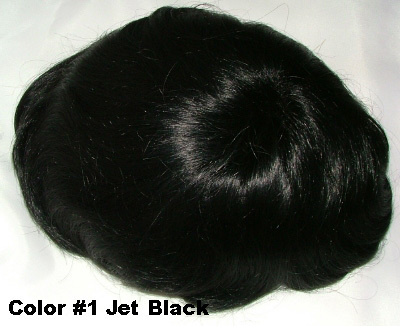 In order to best provide you with the best hairpiece system, we do not sell hairpieces directly from our website – we suggest you contact us to evaluate your personal needs. 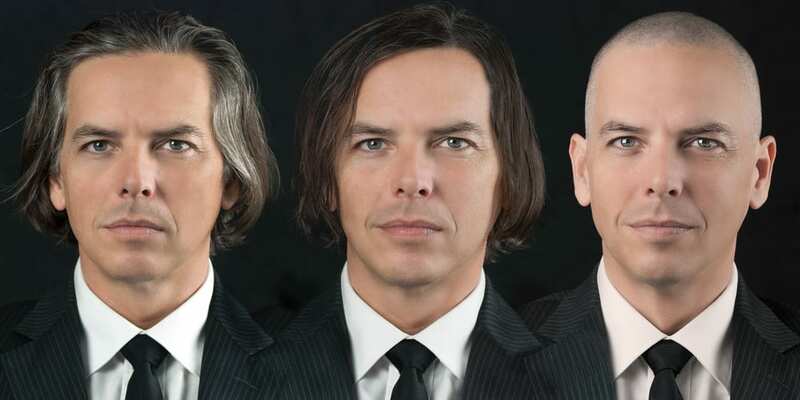 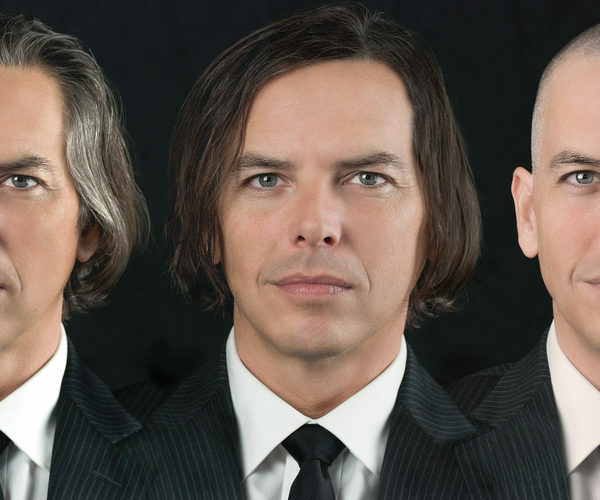 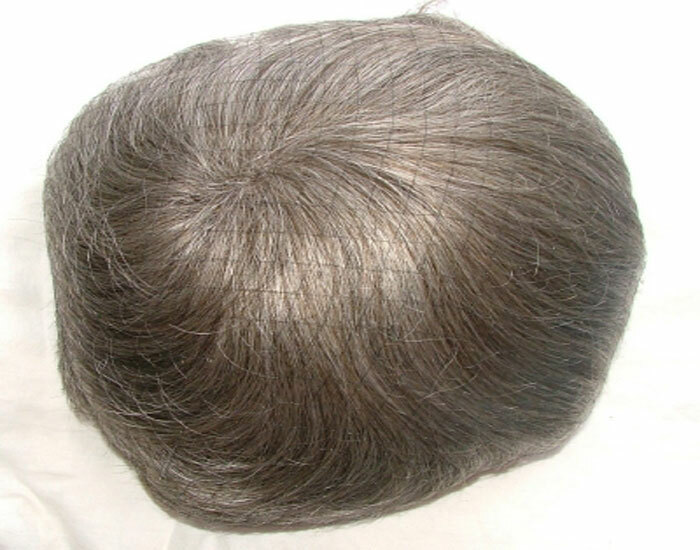 There are all kinds of hair loss. 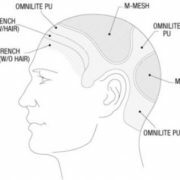 But perhaps the variety that is most challenging for the hair restoration specialist if the types that requires total cranial coverage. 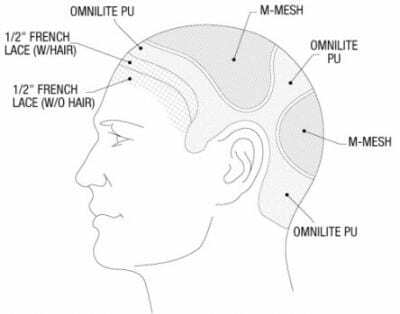 Whether the cause of the hair loss is alopecia, medically related, or just the most virulent of male pattern baldness, the problem it presents is one in the same: providing naturally-appearing cosmetic coverage to all the varied contours and planes that make up the human scalp. 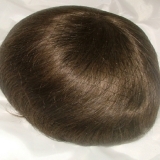 Since the scalp is made up of various surfaces, Trevor utilizes varied materials to keep the Trevor flush with the scalp. 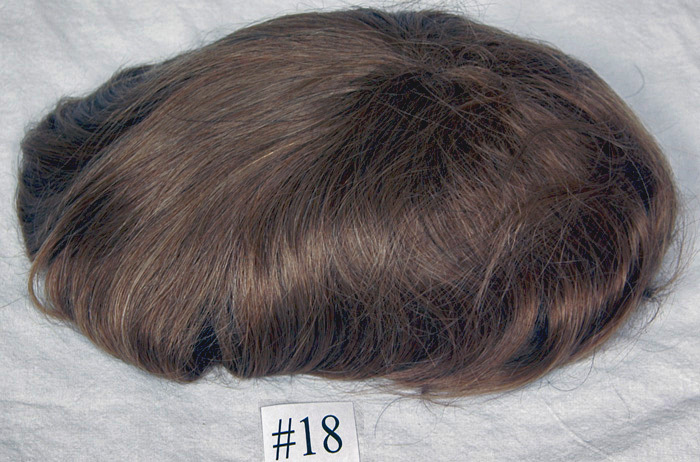 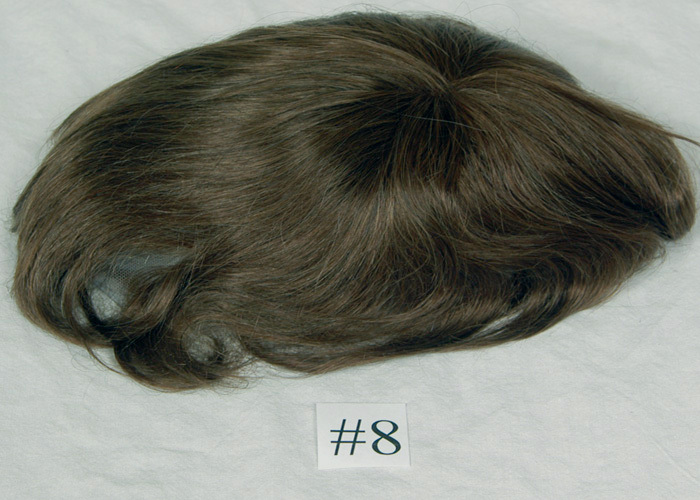 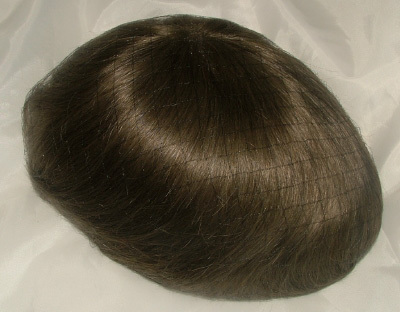 It all starts with a ½” perimeter of French lace for the recreation of a natural-looking hairline. 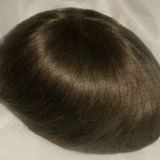 Immediately behind the lace is a 1″ sheer and flexible PU that extends down to the sideburn to ensure a precise fit; twin stays at the temple provide total control. 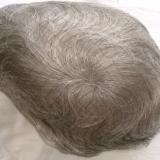 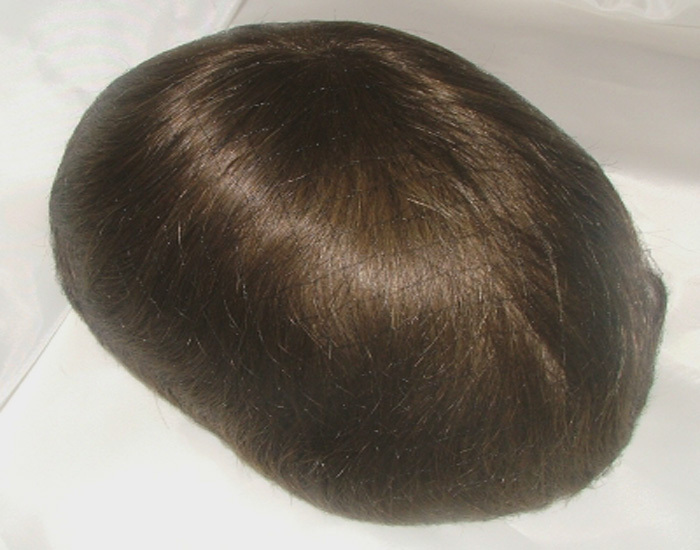 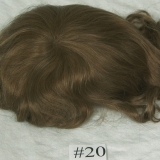 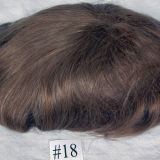 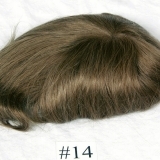 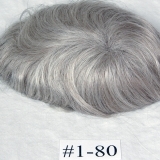 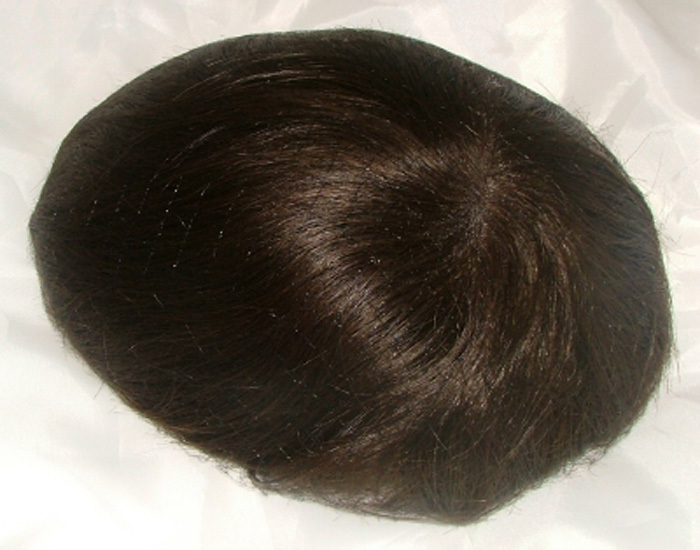 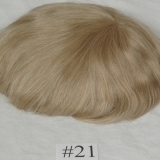 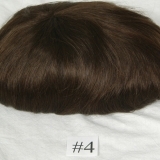 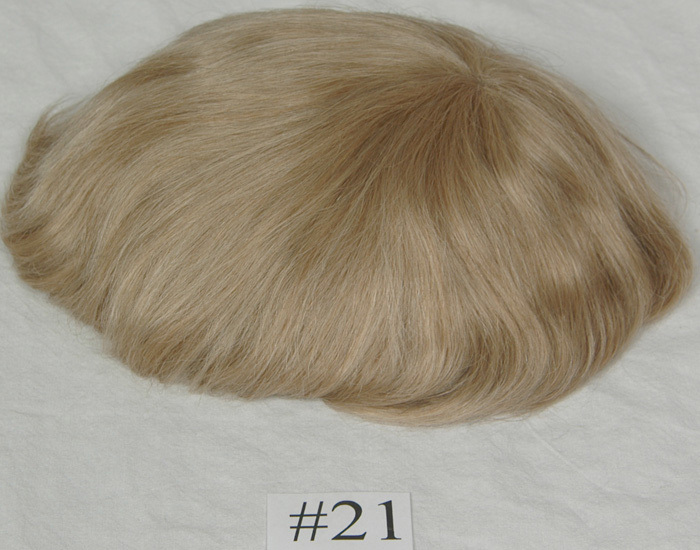 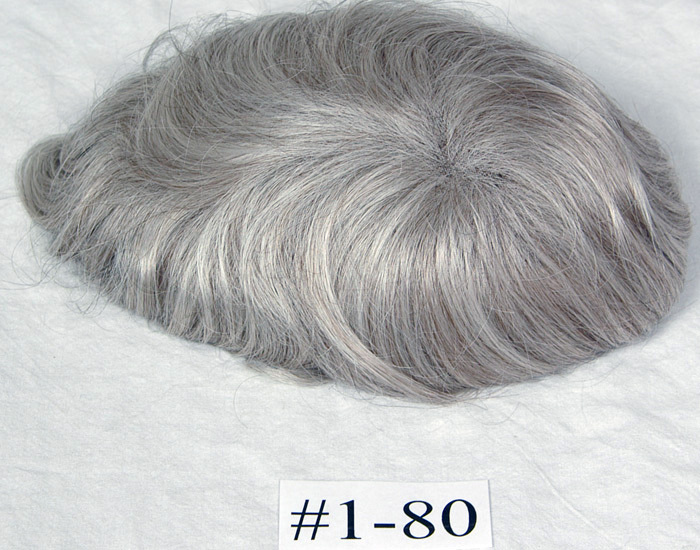 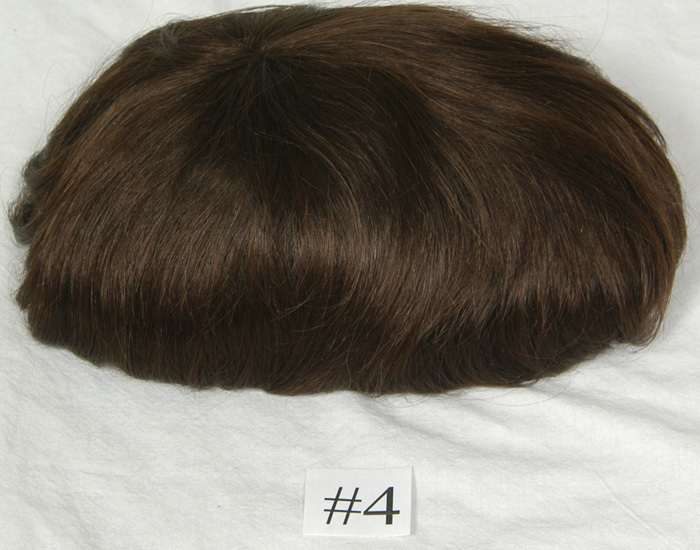 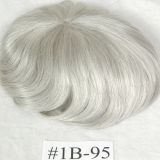 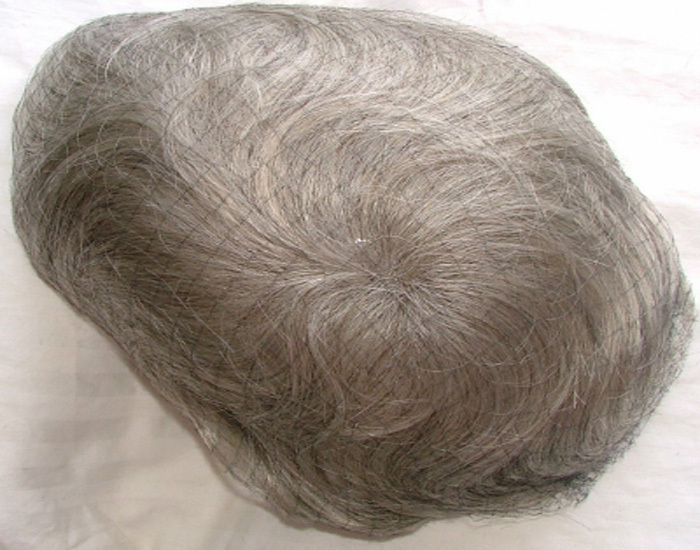 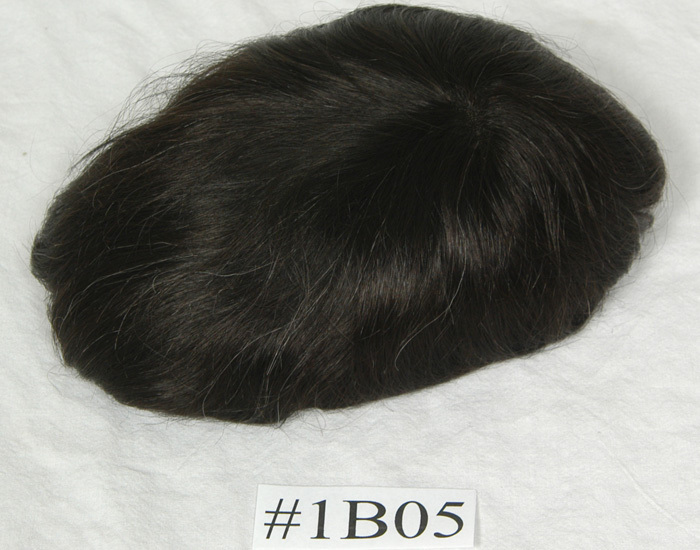 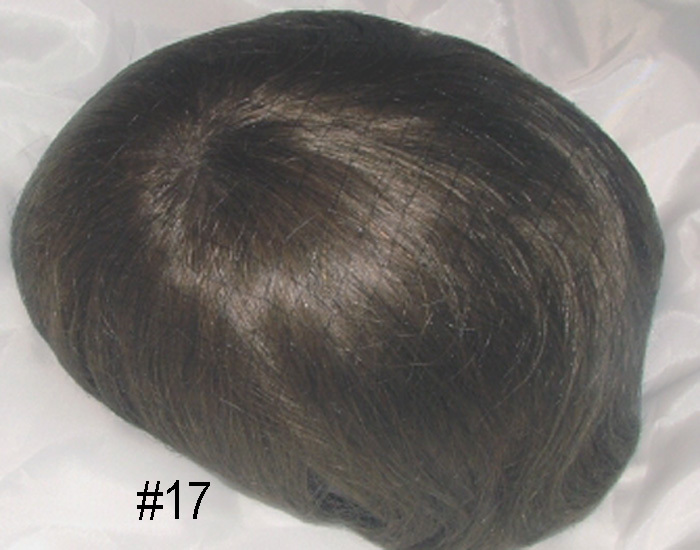 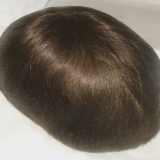 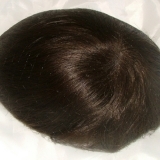 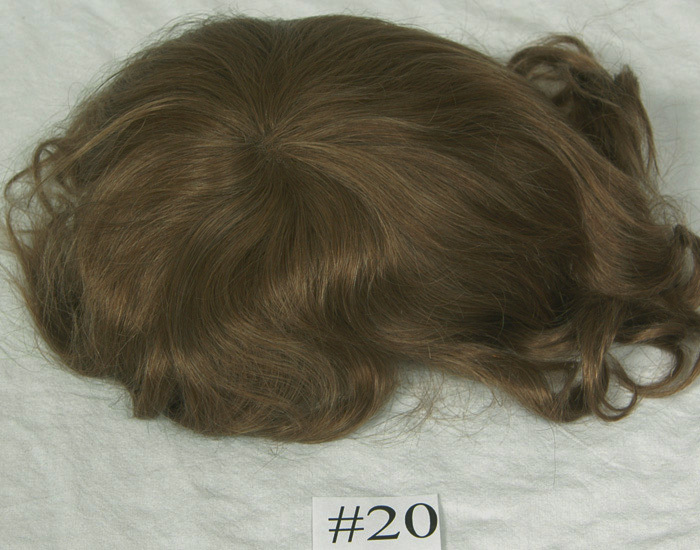 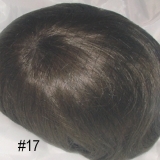 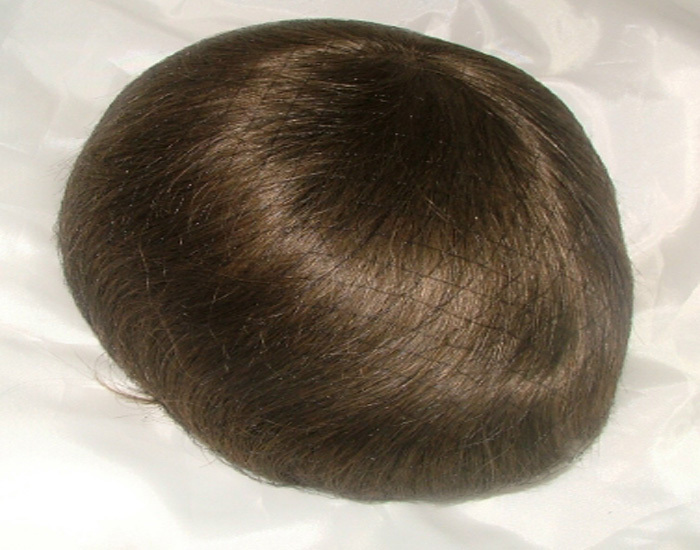 The light natural appearance of the Duplicator is particularly evident in the design of the lace hairline: starting with French lace, first without hair, then with, melding into Omnilite Stretchable Skin for a natural fit all around.